Rope consists of Terylene outer with a cotton core, 28mm diameter twisted. Standard 1 year warranty applies to rope, and 2 year warranty applies to post and base. What is the diameter of the rope? 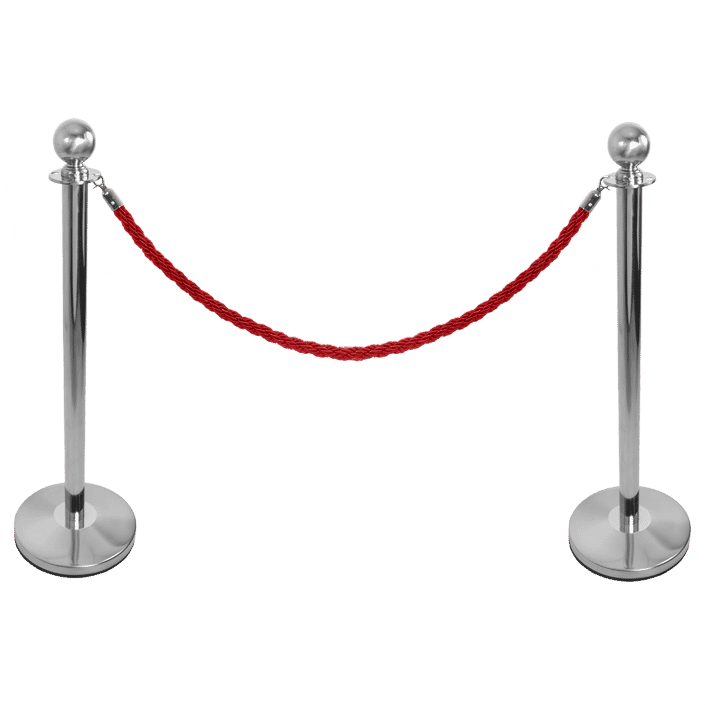 What is the length of the rope barrier? Are these compatible with the Plex Café Barrier systems?